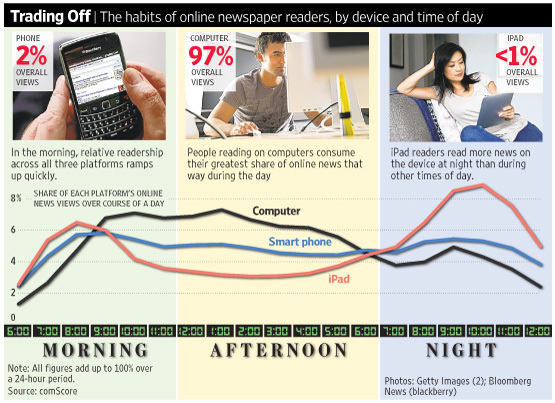 Compare online WSJ.com newspaper readers' habits by device and time of day. 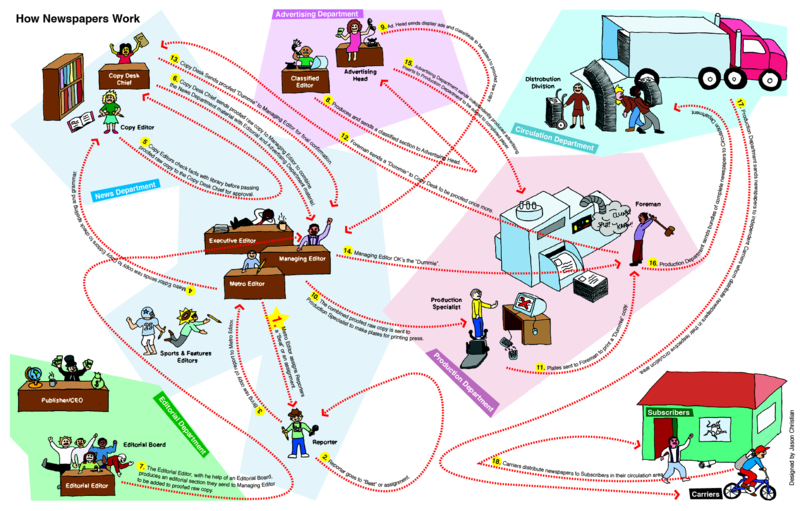 Flowchart of how the typical newspaper operates, rendered in a children's game fashion. 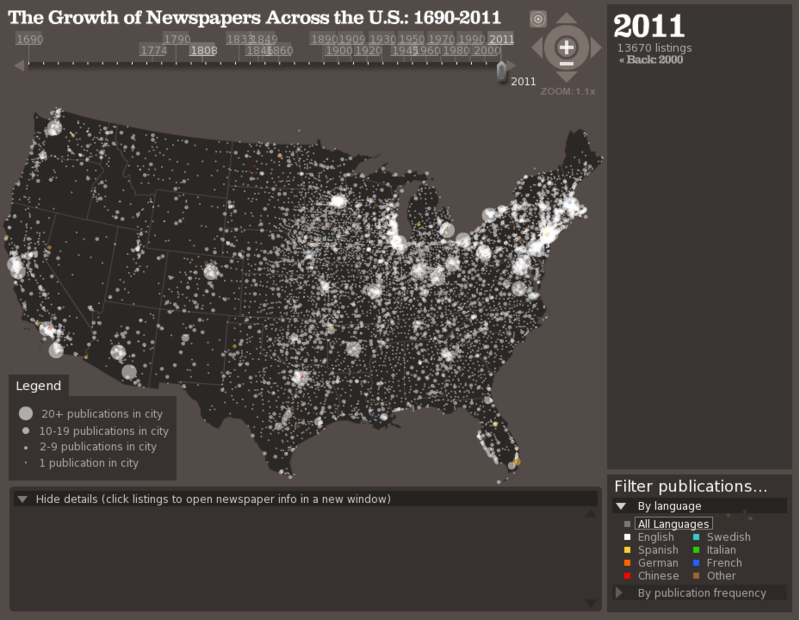 This infographic is made by Jason Christian Visual Artist / Graphic Designer from United States, Missouri, Springfield.